If you are searching for a qualified local Plumber In Bristol you have come to the right place. Bristol Plumbing Services are a local family run business who have been providing affordable heating and plumbing services to the people of Bristol for over 20 years. However big or small your plumbing need in Bristol, you have come to the right place for a qualified local plumber in Bristol. 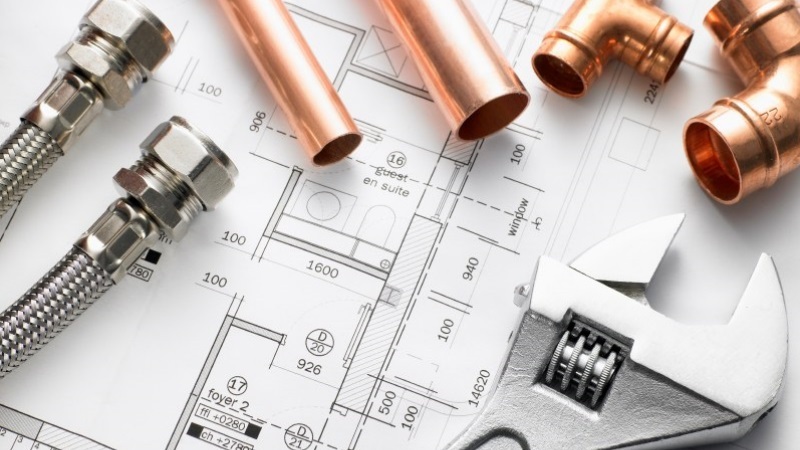 All general plumbers in Bristol are fully qualified, highly skilled and insured to carry out all types of general plumbing, plumbing maintenance and small building works required in the Bristol area. Bristol plumbers cover various aspects of plumbing work in Bristol. From general plumbing maintenance to installing bathroom suites, showers and kitchen plumbing, radiator installations, radiator repairing, radiator moving or removing, and radiator valve replacements in Bristol. Engineers offer MagnaCleanse and MagnaClean installations, also washing machine installation service and dishwasher installations along with many other types of general plumbing in Bristol. Here at Bristol Plumbing Services we are your local, friendly and reliable heating, maintenance and plumbing company in Bristol. We cater for the plumbing needs of homes and small businesses in the Bristol area. We offer a wide range of heating and plumbing services in Bristol, from sinks and toilets, plumbing and heating, bathroom, kitchen services and so much more. 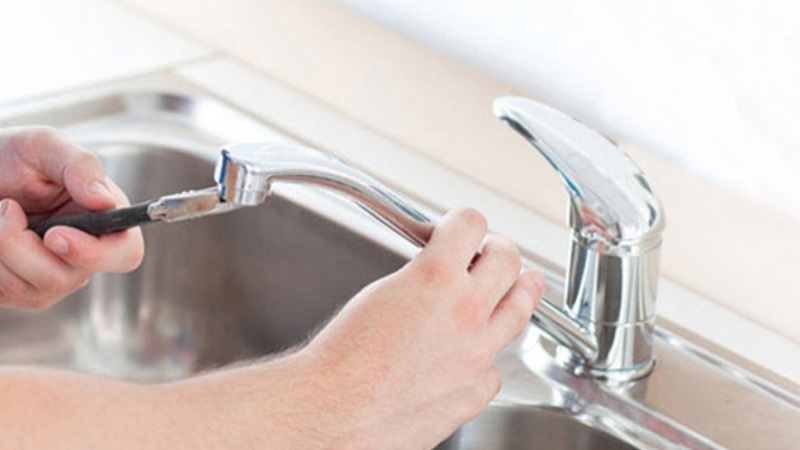 Our specialities lie in plumbing maintenance and this can include anything from a dripping tap through to a burst pipe, leaking toilets, blocked sinks, smelly drains, faulty stop taps and more. We also cover central heating services including replacement of faulty TRVs and radiator valves, cold radiators, MagnaCleanse, noisy heating systems and system balancing. If you are searching for a domestic plumber in Bristol, then why not call one of the favourite plumbing companies Bristol? Our plumbers in Bristol will help you, however big or small your plumbing need is in Bristol. Call us on 01179 012027 for your plumbing needs in Bristol. If you are searching for a Bristol Plumber for a new tap installation, look no further. Whether it's a new basin tap, bath or kitchen tap installation, Bristol plumbers local to you have got it covered. Tap installers in Bristol can also install outside garden taps for garden hose connections, ideal for jet washing or watering the plants during the summer periods. Alongside our tap installation services, Bristol plumbers and plumbing engineers also provide tap maintenance. This can include the changing of various tap parts, from washers, seals and ceramic discs to reseating, resealing or refixing taps that may have become loose over time. If you need a plumber in Bristol to fix an existing tap problem or you would like a new tap installed in Bristol, why not call your local Bristol plumbing company? Our plumbers in Bristol will help you, however big or small your plumbing needs in Bristol. Call us on 01179 012027 where we will be more than happy to take your call. 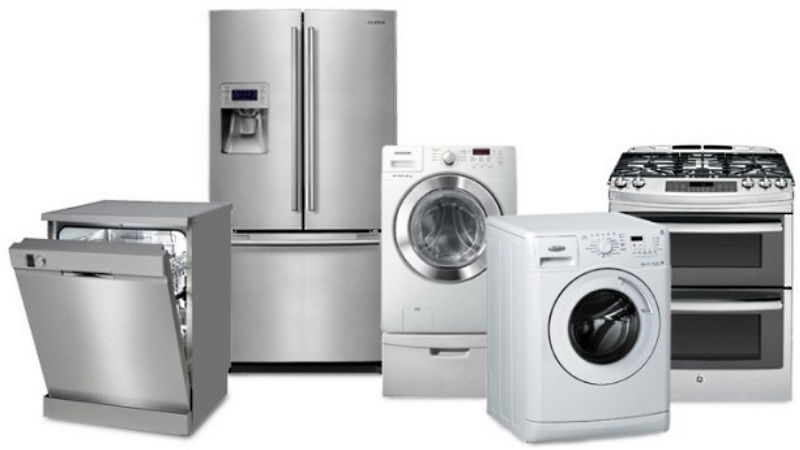 Local Bristol plumbers can install your replacement washing machine, dishwasher or American fridge freezer. Kitchen appliance installers in Bristol will set up and test your new washing machine, dishwasher or American fridge freezer to ensure it fits and functions as it should. Maybe you've not had a washing machine, dishwasher or American fridge freezer in the place you require one now. Bristol plumber engineers can help with the various possible options available to you. A local Bristol plumber can also make any necessary alterations or additions to your existing plumbing, so you can be confident that the new appliance is installed safely and correctly at an agreed time that suits you. If you would like to contact us regarding a Bristol washing machine installation, or any other kitchen appliance installation service in the Bristol area, you can send us a message using the contact page or simply call us direct on 01179 012027 to book a plumber in Bristol for your kitchen appliance installation. Toilet leaking or not flushing correctly? A leaking toilet or non flushing toilet can be an annoying problem to have. A leaking toilet can also add unnecessary cost to your utility bills, particularly if your property in Bristol has a water meter installed. This is why plumbers in Bristol carry out many repairs to toilets and cisterns to ensure that your toilet is fully working again as soon as possible and with the minimum of fuss. Local Bristol plumbers can repair many types of toilet system problems. A toilet over flowing, filling slowly or not filling at all. 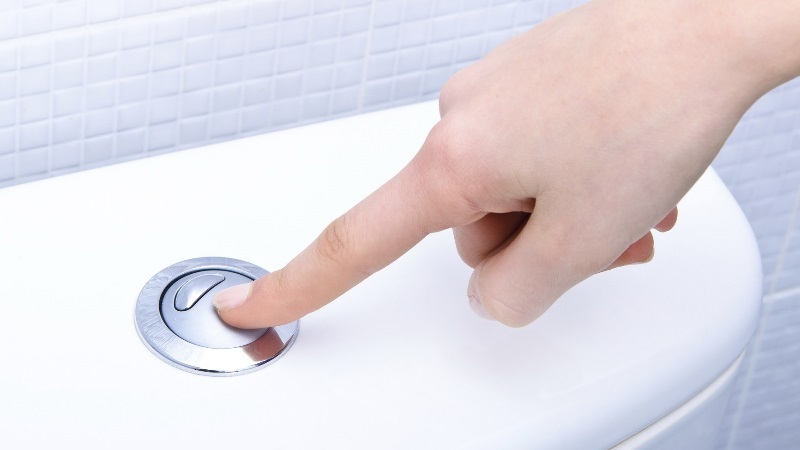 A toilet not flushing or continuous running water into the toilet bowl are just a few common problems many home owners face. A Bristol plumber can be on hand to rectify the problem as soon as possible. Toilet plumbers in Bristol can fix many types of toilet parts including modern push button flush valves, handle flushing mechanisms, toilet siphons, fill valves, float valves, conceala cisterns and more. Toilet maintenance can also include refixing or replacing toilet seats that may have broken. For installing a radiator or radiator maintenance in Bristol call Bristol Plumbing Services - Ensuring your home is warm and cosy all year round! Whether you have a radiator not working, a new radiator to install or you require a full set of new replacement radiators for your property, call 01179 012027 for a plumber in Bristol who will be happy to provide a competitive estimate for the works you require. Bristol plumber engineers can install many types, shapes and sizes of radiator in Bristol, including compact convector radiators, column radiators, vertical designer radiators, flat panel radiators and also towel radiator installations in Bristol that complement your bathroom suite. Is a radiator compromising the layout of your room? There's nothing worse than not being able to have a bed against the wall because there is a radiator in the way. Bristol plumbers can remove or move your radiator to another suitable location with the minimum amount of mess and fuss. Bristol Plumbing Services aim to provide a high quality standard of workmanship leaving you with a fully operational system and keeping your Bristol home warm. If you need a plumber in Bristol to fix an existing radiator issue or install a radiator from new, you can send us a message using the contact page or simply call us on 01179 012027 where we will be happy to take your call. 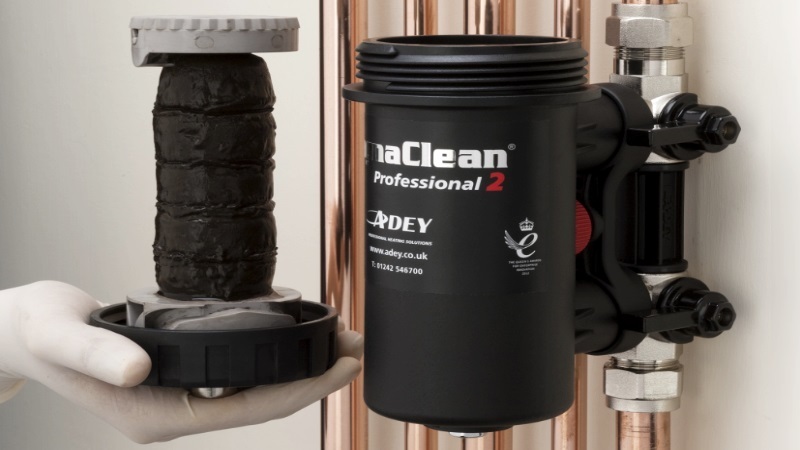 MagnaClean is a new magnetic filter designed to maintain and protect all domestic central heating systems from the damaging effects of iron oxide & sludge build up. This protection lasts throughout the lifetime of the boiler and helps to reduce central heating energy bills by up to 6%. The best plumbers in Bristol will always recommend a MagnaClean magnetic filter for your pressurised central heating system. The objective is to catch and remove deposits of iron oxide sludge, rust and any other magnetic debris from the radiators and pipe work and restore a system with circulation problems or boiler noises caused by the murky water and corrosion deposits. A permanently installed MagnaClean Filter can remove these deposits and the problems that they cause, keeping your Bristol boiler and central heating system running at maximum efficiency. 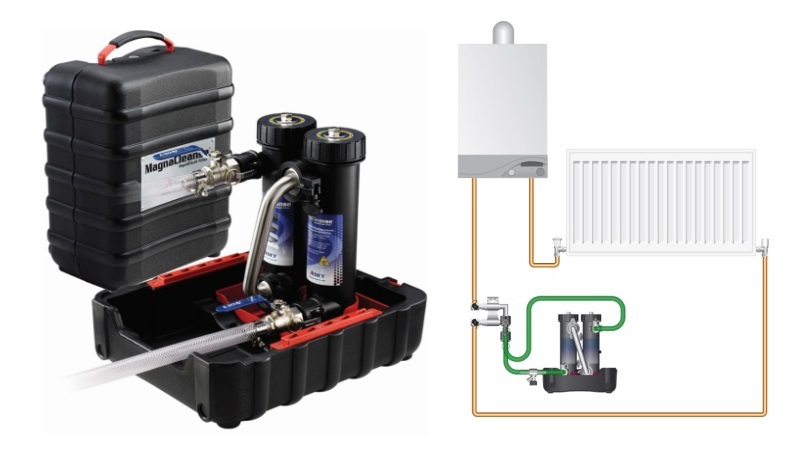 Once you have a MagnaClean filter installed on your boilers central heating circuit by a qualified plumber from Bristol, Bristol Plumbing Services can offer a great deal on a MagnaCleanse central heating system flush in Bristol. A MagnaCleanse magnetic flush is a new flushing process designed to clean and protect all domestic central heating systems from the damaging effects of iron oxide sludge build up. Not only does it flush the system, it provides a more intense deep clean using hot water along with specialist chemicals for ongoing protection for the boiler with the installation of a MagnaClean filter. While power flushing can be quite effective, it is a fact that the build up of iron oxide will be an ongoing issue within the system. A MagnaCleanse flush delivers an extremely effective solution because it not only removes just as much sludge from the heating system, it also provides ongoing lifetime protection with the installation of a MagnaClean domestic filter. Depending on the size of your system, the process enables MagnaClean installers in Bristol to carry out a routine MagnaCleanse system flush in as little as two hours, providing a potentially more productive and affordable flushing solution. Need a Local Plumber in Bristol?